Biodynamics Now! 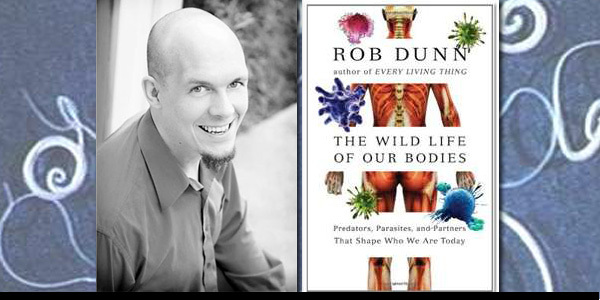 Podcast Episode 7: Dr Rob Dunn, author of "The Wildlife of Our Bodies"
Dr Rob Dunn, evolutionary biologist and author of "The Wildlife of Our Bodies"
The Biodynamics Now! 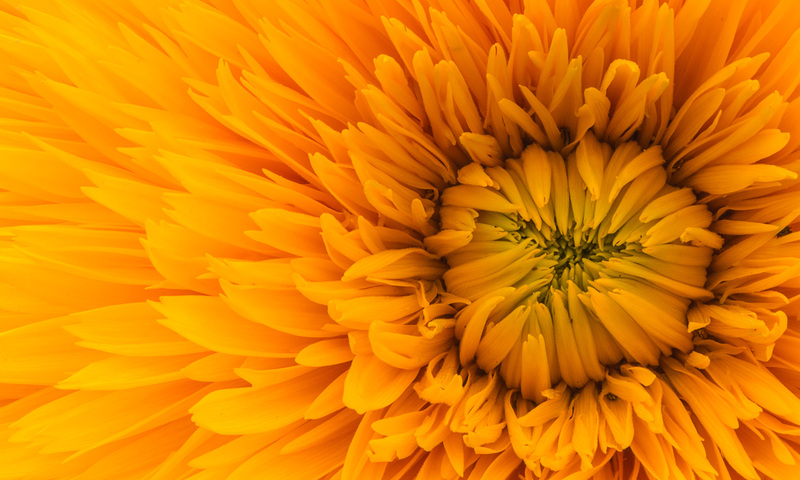 Podcast Episode 6: An Interview with Filmmaker Deborah Koons Garcia, Creator of "Symphony of the Soil"
The Biodynamics Now! 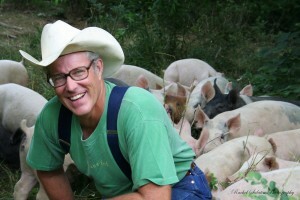 Podcast Episode 4: Steven McFadden, CSA Movement Historian and Author of "Call of the Land"
We talk about the Future of CSAs in the United States. 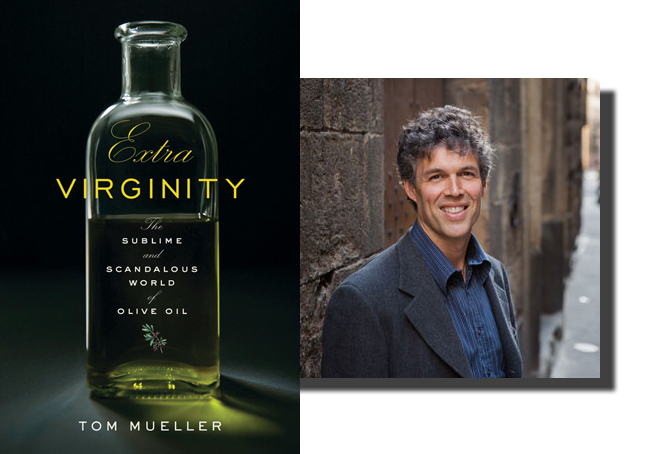 Do You Have A Question for Tom Mueller, Author of EXTRA VIRGINITY: The Sublime and Scandalous World of Olive Oil ? Tom Mueller is the author of "Extra Virginity: The Sublime and Scandalous World of Olive Oil"
Download at iTunes Now! | Download Here Now! Public Domain Plant Breeding by Dr Alan Kapuler, PhD. Biodynamics Now! Podcast Episode 5: Charles C. Mann, author of "1491" and "1493"
We’ll discuss new revelations in terra preta and how small islands off the coast of Peru gave birth to today’s high input agriculture and many other things about the New World created by Columbus. If you haven’t read Joel’s newest book yet, you should get hold of it. 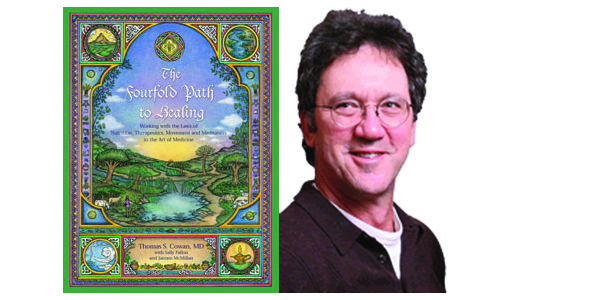 It’s truly a deluxe publication: over 350 pages long (each one containing both facts and informative humor), hardcover with pictorial dust jacket and, unlike many books in the Health and Wellness genre, has an index! It’s a delightful, informative and entertaining read that makes clear the precarious situation we Americans have worked our way into by supporting a food system based on personal convenience and corporate profitability. Unlike many books on this topic, this book gives concrete ways and simple steps that every family can use to improve the quality of their nutrition and promote a higher level of household food security as a hedge against the insecurities of the weather, mainstream economics, and politics.